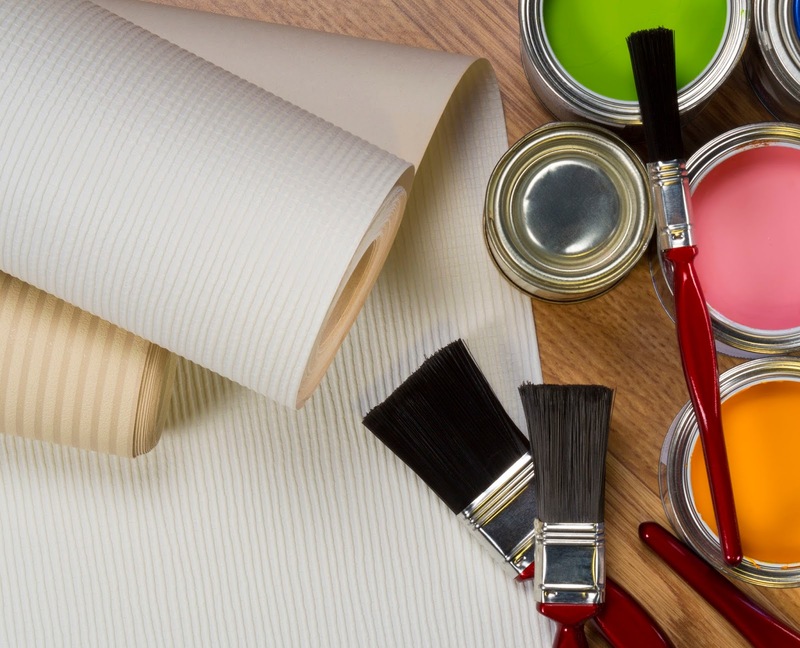 Just a quick look in the yellow pages will tell you that Sydney is home to a plethora of painting contractors just waiting for your call. But in the midst of these thousands of skilled contractors lies a professional painting specialist that will be informative and kind, quite the expert as well as offer you a fair price for the work done. The question is, how are you going to narrow the thousands in the phone book and the bombardment of advertisements online for a quick simple job that needs to be done? 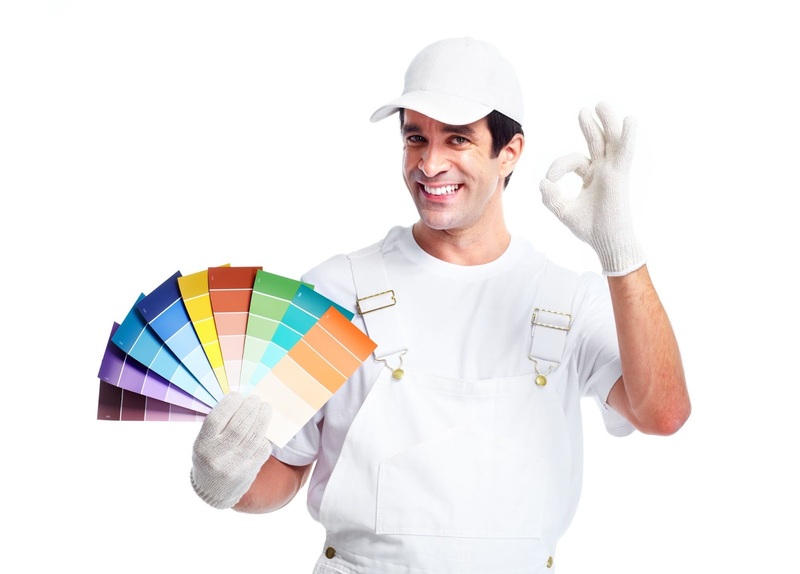 Let’s look at the best ways to find the ideal Sydney painting contractor. Whilst the phone book is a good place to start to get an idea of the contractor’s locations and services that many painters in Sydney can offer, it sometimes is a case of random selection considering the similarity of services offered. 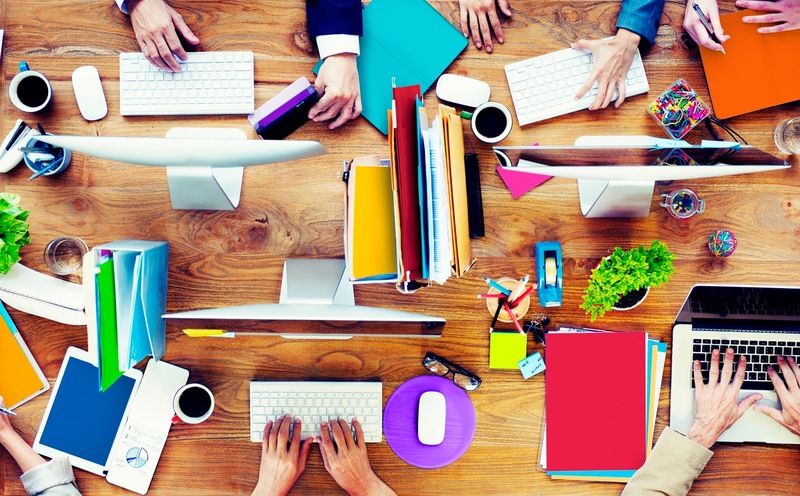 It is always the wisest task to make sure that your phone around and ask for quotes for the specific task required. This way you can ask all the necessary questions to each business and collate their responses and quotations to work out the average costs. The second thing you must do is ask around. Ask family and friends if they have recently had any painting done on their property and see if you find any recommendations. A good recommendation is priceless when it comes to contractors who perform work on properties, especially by people you know. You should also ask neighbours for any recommendation if you see any work being done, and pick up any business cards you may find. The internet can seem daunting a place for some to find skilled contractors in their local area, but many newspaper websites and local and regional websites provide advertisement pages for local contractors. Search websites that offer reviews for contractors and look at some of the work that has been done by the contractor previously. If it is not up to standard, then move on, there are many more professional and highly talented painters that are ready to step in. Visit contractors’ websites directly and learn what services they have to offer. Not only is it often the case that pictures and videos of previous work can be found on their respective websites, but in many cases, there are quote forms you can fill in explaining your requirements to aid in your search and work out the best deal. Make use of any offers that the websites and advertisements offer, it may only take you a few minutes to search a coupon site to get a modest discount. In conclusion, do your homework. You may be surprised how large the prices may differ if you start to shop around. Include searching the internet and find out what other customers think of the contractors’ previous work. Call for quotes and work out the best deal, and ask the people you trust if they can recommend a skilled person for the job. One you find the perfect Sydney painter, you will have a skilled professional that you can further recommend, and take advantage of a professional contractor that is reasonably priced.